Deleting or hiding old posts from your Facebook page is what a lot of people wish for these days at different points in their lives. There might be various reasons for why Facebook users could want to delete their old posts. If you have wondered how to do it easily, you’ve come to the right place. Today we’re going to show you how to do just that. Without further delay, let’s get right into it. 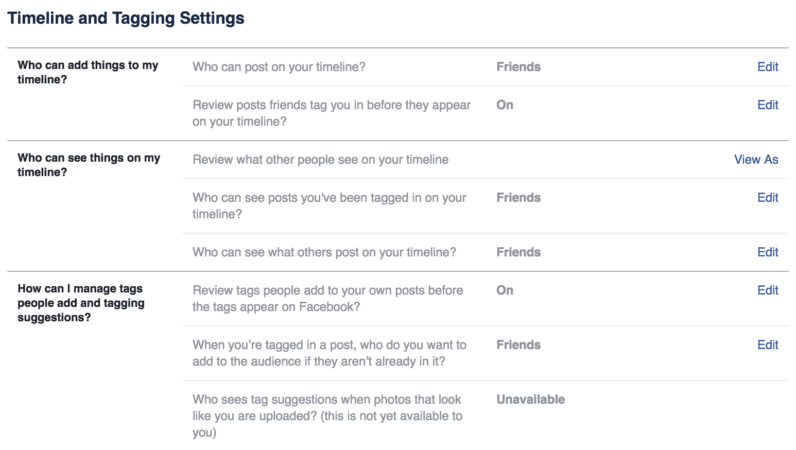 Firstly, you need to know how adjust the visibility of your Facebook Timeline when it comes to other people. Go to your Timeline and click on the three dots which are on the right of the Activity Log button, and select “View as”. This is how it will appear if you want to view your Timeline as another person. Click on the date under your name. Click on the globe icon and change between “Public”, “Friends”, “Only me” or “Custom”. You can even delete the post from the Timeline by clicking on the “X” button. If you want to hide old public posts, click on the security lock icon on the top-right on Facebook. Now select “See More Settings”, click on “Limit Past Posts”. Click on the blue “Limit Old Posts” and change your visibility to whatever you prefer. Setting up your Timeline settings is an important thing to do if you want to have control over who gets to see your content and who doesn’t. Click on the same security lock on the top-right on Facebook, but this time select Timeline and Tagging settings. Go through all the options given. Set the options to “Friends” or whatever other option you want to choose. If all of these options haven’t helped you so far, there’s another option for you. There’s an extension for Google Chrome which can help you with this matter. It is called Facebook Post Manager. The Chrome extension can help you take control of your timeline easily.